February | 2012 | YesBiscuit! I’m going to have to refer your question to the Mayor’s Alliance, who I’ve copied on this email, since I do not have familiarity with these reports or specific procedures at NYCACC. The Mayor’s Alliance works closely with the NYCACC and should be able to help you. 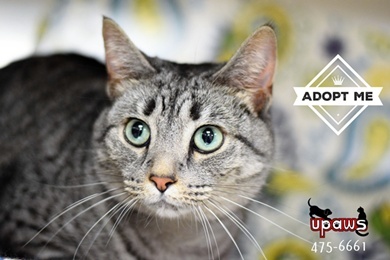 When the Dane County Humane Society (lead agency for Maddie’s® Projects in Dane County, WI) had an influx of cats and kittens with upper respiratory infections last summer, they knew they had to take action. What did they do? Held a clearance sale! With absolutely zero budget or lead time, they launched a next-day “Cats with Colds” clearance, offering the cats and kittens with special training in how to medicate them and how to protect any other cats in the home. Maddie’s Fund, which pours cash into the NYC ACC pet killing facility, isn’t familiar with the pound’s “specific procedures”. (I guess pet killing is a specific procedure.) So maybe they don’t realize that NYC ACC kills cats with colds every week. Furthermore, the pound fails to protect cats in its care from catching the dreaded NYC ACC cold, which generates a never ending supply of cats for the kill room. If Maddie’s Fund does realize this and still claims ignorance, that’s deception. If they truly aren’t aware of the needless cat killing at NYC ACC and just keep sending checks without researching the real story, that’s irresponsible. If Maddie’s Fund fails to ask the question, “How come Dane County HS can save cats with colds on a ‘zero budget’ but NYC ACC, to whom we have given millions, kills them?”, that’s just plain stupid. Post animal related links, stories, questions, comments, keen observations, and glorious insights. Shame on the ASPCA, the Mayor’s Alliance, Animal Law Coalition and everyone else attempting to block legislation which would give pets in the NYC shelter system a fighting chance to escape the kill room. 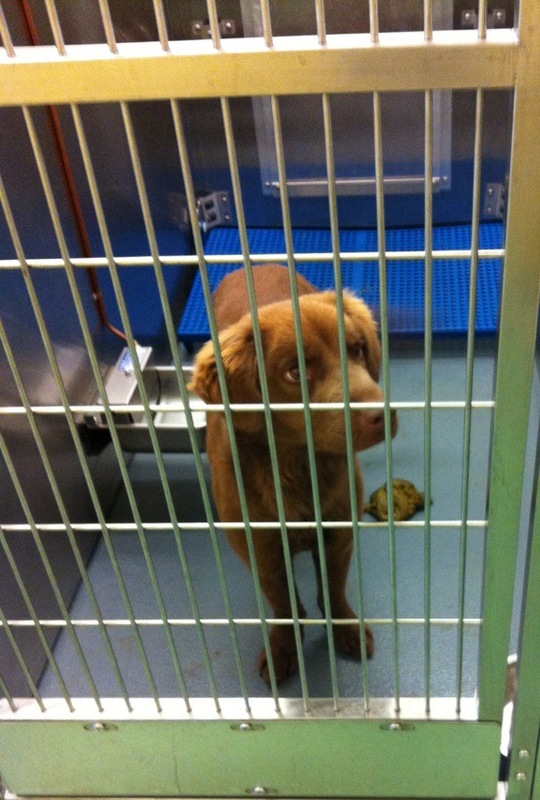 No healthy/treatable pet should be sent to the landfill. 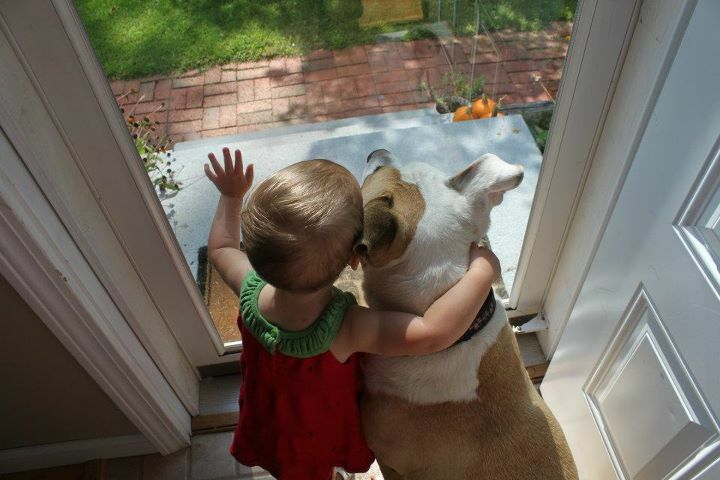 Photo of Biscuit, saved from NYC ACC, with his person Lily, as it appears on Facebook. Thank you Karen for sharing this photo link with me. You can see news pieces from the press event here and here. James Rogers, the new interim director “says he plans to have his goals at the animal shelter met within 60 to 90 days.” I like this. A lot. It says action. And action is needed. While the specific goals haven’t been shared with the public, I’m sure many of us have certain ideas in mind of what the goals might be. To my mind, a shelter is a complex weave of pets in need, staff, volunteers and the public. There are essential programs which must be in place in order to achieve sustainable success and various policies, procedures and protocols which form the foundation for that success. The structure building is important but there is also a bottom line. To my mind, the bottom line for any shelter is lifesaving. Pets can not be put on hold or ignored while infrastructure is repaired. It is a matter of nothing less important than life itself. And so within the next 60 to 90 days, I will be looking at the live release rate at MAS as a means to measure success – the same as always. Because there is no such thing as a successful shelter where healthy/treatable pets are being killed. Any improvements made absolutely must be reflected in the live release rate because if they don’t save lives, they aren’t improvements. What will you be looking at within the next 60 to 90 days to help gauge the changes that are supposed to be forthcoming at MAS? 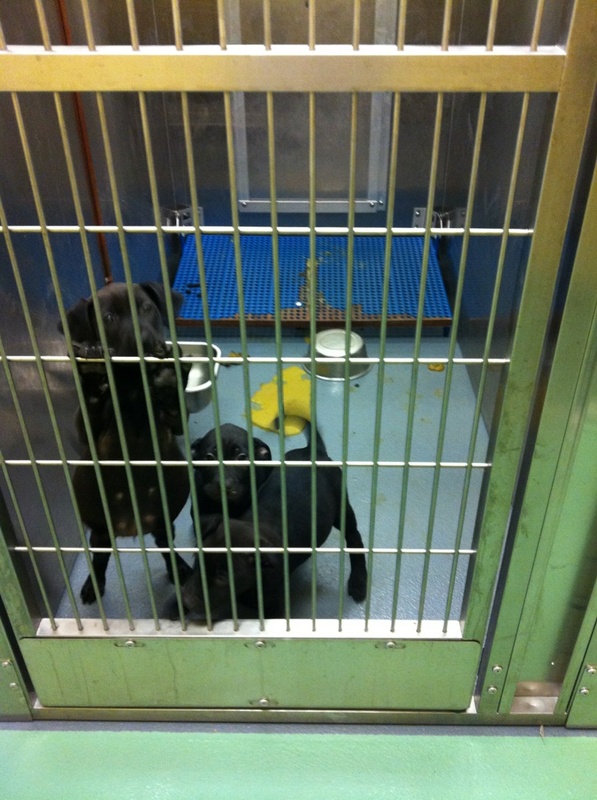 A visitor to the Memphis pound sent me some photos of the dogs in the “healthy hold” area on Saturday. This is one of the areas where the public is allowed to see the dogs. (No one but MAS staff have been able to see the dogs kept behind closed doors since the city turned off the public webcams in November.) 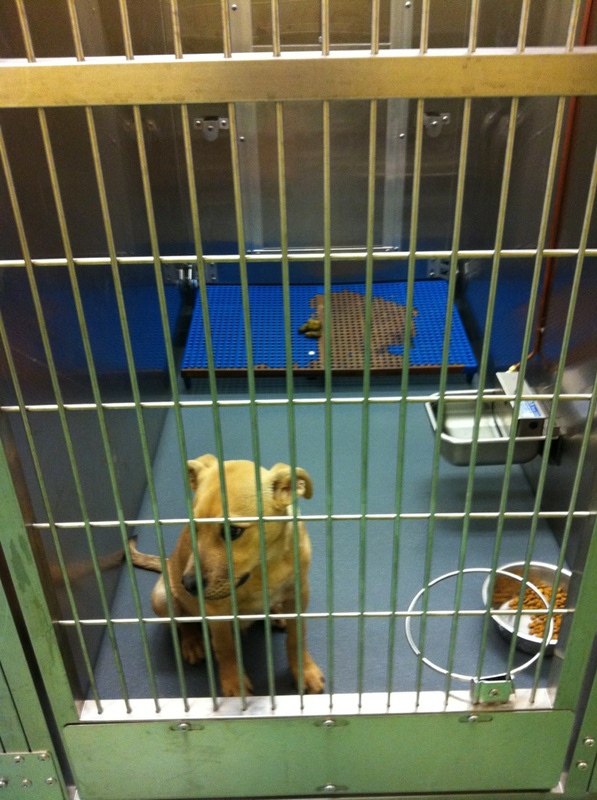 The visitor saw an estimated 100 dogs and reports that about 10% of the cages were empty. Puppies with grossly bloated bellies, no food or water, diarrhea. 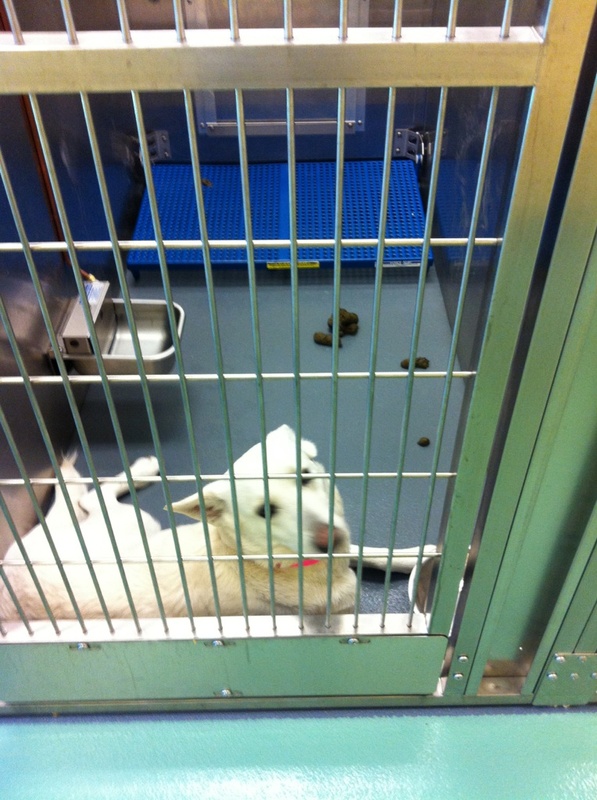 This beautiful white dog has nowhere clean to lay except up against the cage door. A cute medium-sized black dog showed up at my brother and sister-in-laws house a few weeks ago. She had been dumped. She loved people and desperately wanted attention from anyone who would give it to her and even more, she wanted to come into their house. They have an elderly wiener dog and a senior (but not yet elderly) border collie. Those dogs were not happy with the new arrival so the stray dog stayed outside. They don’t have a fenced yard (their dogs are not ever unattended outdoors so they don’t need one). This new arrival was fed and watered until a solution could be found. Numerous rescue groups were contacted. No one had room for this sweet dog. The local no-kill shelters were contacted. No one had room there either for this sweet dog. Then one day they awoke in the a.m. and the dog was gone. She had moved on in an attempt to find someone else who could help her. OK, now I’m to the point of this post. How does one help a homeless stray if there is nowhere to take it (other than high-kill shelters)? In a high-kill shelter this dog would be doomed, as it was black. But our no-kill shelters are nearly always at capacity. Even rescue groups wouldn’t list this dog on their “Other dogs” web pages without a mountain of paperwork and a waiting list to “process” the paper work. I am frustrated by this story, as my brother and sister-in-law were willing to help this dog, but were not in a situation to keep her for any length of time. So where does one take a stray dog so that is not condemned to die straight away…? Is this a situation you have encountered? What are your thoughts on the subject? Strap in – it’s going to be a bumpy ride. Last July, Odessa AC in TX visited the home of Some Dumbass who was keeping a mountain lion as a pet. The ACO advised the owner the cage the animal was living in was too small and the gaps between the bars were too wide. The owner did nothing. In October, the mountain lion reached out through the large gaps in the cage and grabbed Some Dumbass’s 4 year old nephew, biting him in the face. Guess what? The city doesn’t have an official policy in place regarding the credentialing of rescue groups that pick up pets from the pound. As such, the city abruptly banned all rescues from the pound while they craft an official rescue credentialing policy, which is going to take a few weeks. They’ll still be killing pets during this time, but all rescuers, even those they have known and worked with for years, will be denied the ability to save pets. It’s nice that Odessa AC is stopping to examine whether they are doing a decent job. But while they are doing so, can’t they at least allow known rescuers to save pets from the pound? The city is concerned that evil people are going to pose as rescuers and “do God-knows-what” to the pets they take from the pound. Sure, that’s a risk, albeit a very tiny one. But by temporarily banning all rescuers from the place, the city is condemning the pets to something much worse than “God-knows-what”. There is nothing worse than death. Polk Co Animal Control in GA doesn’t post its statistics online but in 2007, the facility reportedly killed 83% of the pets in its care. Unless there has been a radical shift in practices at the Polk Co pound in the last few years, I’m assuming they still kill almost every pet that comes through the doors. Tragically, when a pound’s standard practice is killing pets and people make “mistakes”, pets die. The county says it is policing itself and will decide if any policy violations occurred in the killing of Ace. The Wilkes family is considering legal action. If you are a GA resident, please take action to help get the Georgia Animal Rescue Act (GARA) passed in your state. 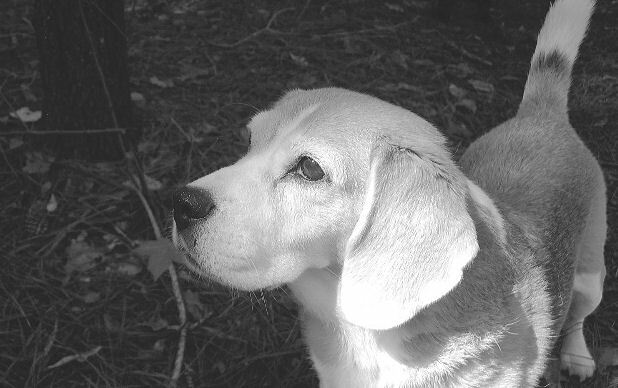 Like every lost and homeless pet, Ace had a right to live. 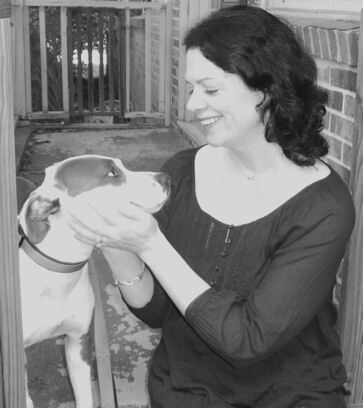 GARA would force pet killing facilities to give lost and homeless pets in GA a chance to escape their kill rooms. We can not count on corrupt agencies to police themselves. Pets need a voice under the law. Who is one animal control officer at Memphis Animal Services who we can count on to go on a call when an animal is suffering? Who goes to Judge Potter’s animal cruelty court to make sure the owners of dogs who are starved and abused are fined (or hopefully jailed)…. There are not enough adjectives to describe the good that she does! So Memphis Animal Services threatens her? Where is the justice in this? What message is Mayor Wharton sending to the real criminals who work at Memphis Animal Services? Second, a Facebook group in support of ACO Lynch. And third, a petition telling Mayor Wharton not to punish Carol Lynch for acting to protect pets at MAS. In 2010, Guilford Co had a 42% kill rate. The pound has a policy dictating death for all Rottweilers, Pitbulls and Chows, regardless of health or temperament. Apparently the HSUS standards for going “above and beyond the call of duty” are substantially lower than normal people’s. Also making the list was the Nashville Humane Association which readers here will recall dodged and weaved and ducked and covered when we repeatedly sought answers about what happened to the 10 dogs they took of the Alabama 44. The attorney for the group ultimately admitted they had adopted one, killed three and sent the other six to a prison program. I don’t know what became of those six. Nashville Humane does not disclose its kill rate. Others on the HSUS top ten list include the Second Chance Animal Shelter in MA which charges a surrender fee of $25 – $100 per pet and sells animals for prices ranging from $50 (elderly cats) to $275 (puppies). The kill rate at Second Chance is not disclosed on its website. Dumb Friends League in Co has a 28% kill rate and there are other facilities on the list, such as the Peggy Adams Animal Rescue League, whose kill rates are unknown. Some of the shelters recognized by HSUS on this list are failing facilities which needlessly kill healthy/treatable pets for whatever reasons they see fit. This is why we need CAPA type laws in place in every state in this county – because we obviously can’t count on the multi-million dollar national groups like HSUS to lead the charge in protecting pets’ right to live. It’s up to us. We are the real humane society in the United States – small h, small s. Join us.